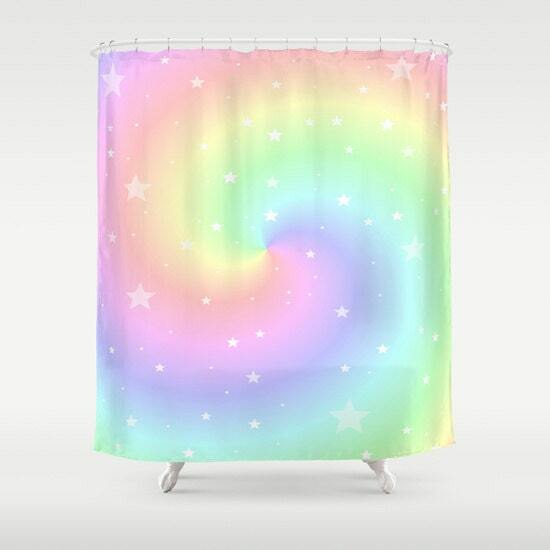 This listing is for one shower curtain "Rainbow Swirl with Stars". Thank you! Just as described!